Essential oils were used throughout history for their aromatic and healing qualities. The gifts of frankincense and myrrh at the Nativity scene were essential oils that were of great value at the time. A jar of either was expensive back then. Modern medicine and technology have obscured or outright replaced many of the traditional medicines and practices of the past. However, interest in holistic health solutions is growing. Although essential oils have been used for so long, many still don’t know what essential oils, let alone their benefits. Keep reading to learn more. Essential oils are plant extracts that are potent in nature due to their high concentration levels. In fact, they are usually much more potent than dried herbs and therefore unfit for ingestion. Even though most essential oils can’t be ingested, they are powerful enough to work in other ways. One way in which they can be used is topically. When applied, these oils are absorbed into the skin or inhaled to achieve your therapeutic goal. Decongestant salve is a prime example: it has camphor, eucalyptus, and menthol extracts in it and is applied to the skin as a respiratory decongestant. Likewise, oregano oil is effective in combating respiratory problems when applied to the chest area as well. Another way in which essential oils are used is through aromatherapy. Many holistic health experts believe that some scents trigger neuroreceptors in the nostrils that transmit signals to different areas of the brain. These go to areas of the brain that affect memory, emotions, and stress levels. Essential oils are often burned for aromatherapy which many believe aids meditation, yoga, and even work and study. What are some commonly used oils? But what good is it to know that the right oils can help you, if you don’t know what the right oils are? Now that you know some basics about essential oils, it’s time to discuss some specific oils and what they can do for you. One oil that’s getting a lot of attention these days is CBD oil. One reason why it’s became such a buzzword in some circles as of late is because it is extracted from hemp, marijuana’s oft-misunderstood cousin. Another reason is that it’s thought to have many healing properties. CBD can be effective when dealing with chronic pain, depression, and anxiety. Moving on to another essential oil: roses have been a symbol of love and beauty for centuries. In fact, they are widely considered the most beautiful flower in the world. However, roses are good for more than just looking pretty and smelling good. 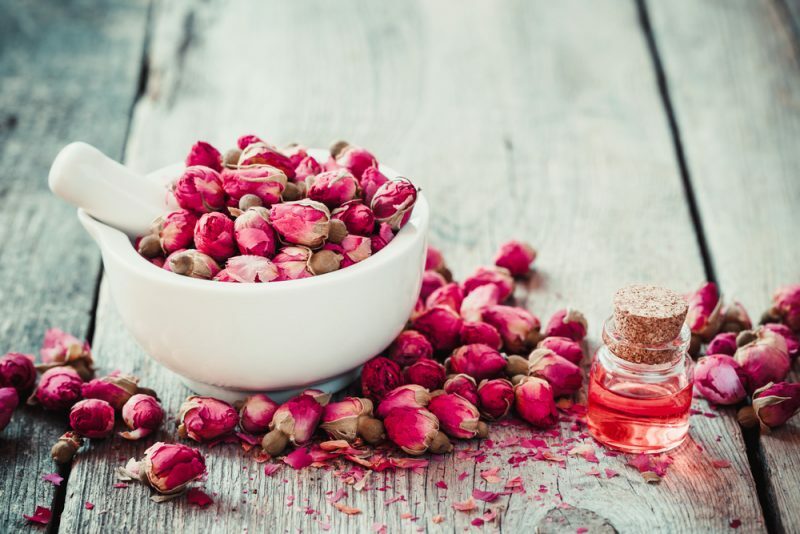 Pure rose essential oil is an oil with many properties and benefits. It is extracted from the petals, the most aromatic part of the plant, through steam distillation. The result is a highly aromatic oil that is capable of fighting against depression, inflammation, and even toxicity. Oh, and let’s not forget, it can also be an aphrodisiac. Lemon oil is one of the most functional essential oils on the market. Some believe that its light and summery aroma is good for fighting off the winter blues. Also, it is effective for warding off unpleasant odors. Plus, because of the high concentration of grease cutting citric acid in it, lemon oil is an effective kitchen cleaner as well. Whether you’re into holistic health or aromatherapy, there is an essential oil to meet your needs. Make essential oils an essential component of your overall wellness.